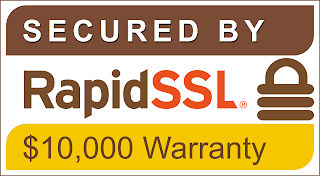 RapidSSL® is a 128/256 Bit SSL Certificate. RapidSSL is already present in the IE 5.01+, Netscape 4.7+ and Mozilla 1+ browsers and many other new Windows and Macintosh based browsers. RapidSSL® is perfect for those that are looking for an SSL Certificate without all the bells and whistles. RapidSSL SSL Certificates have a browser recognition of 99.9%, offering a truly reliable SSL Certificate solution. As an additional option, you can secure an unlimited number of sub domains on the same domain name with RapidSSL® Wildcard. Our RapidSSL Wildcard solution offers great value and is highly competitive within the SSL market at only $169.00, with additional discounts for multi-year orders. 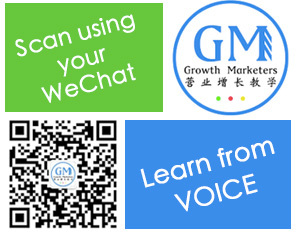 For example, if we receive an order for www.domain.com, both www.domain.com anddomain.com will be included as values in the SAN fields. 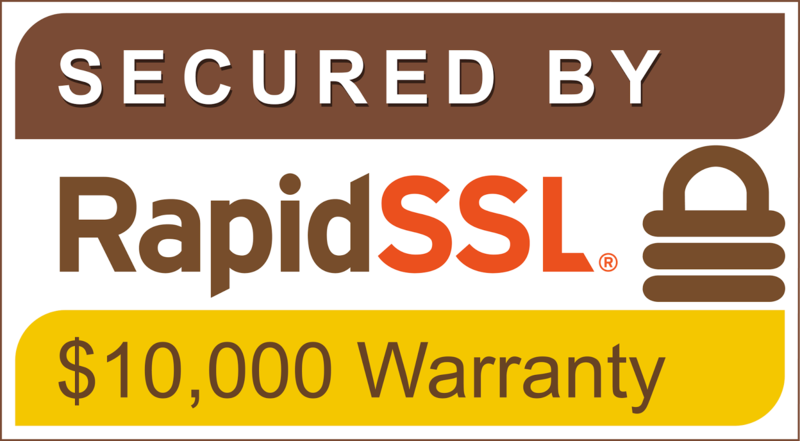 Your RapidSSL SSL Certificate will be issued directly by RapidSSL. RapidSSL SSL Certificates are trusted by 99.9% of web browsers, ensuring your RapidSSL SSL Certificate will be free from pop-ups or SSL Certificate errors. RapidSSL is delivered to you through the world’s fastest SSL Certificate provisioning system. When you order RapidSSL the fully automated authentication and issuance process verifies that you have administrative rights to the domain listed in the SSL Certificate. Once you have placed your order you must take a few moments to complete the Approver E-Mail validation requirement via an automated online validation process, your SSL Certificate will then be instantly issued.